This #GivingTuesday, Fistula Foundation is supporting Dr. Denis Mukwege, iconic fistula surgeon and 2018 Nobel Peace Prize winner. 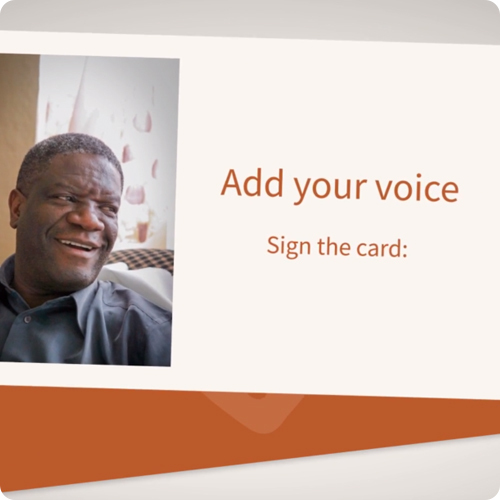 You can support Dr. Mukwege’s vital work transforming women’s lives in the Democratic Republic of Congo. 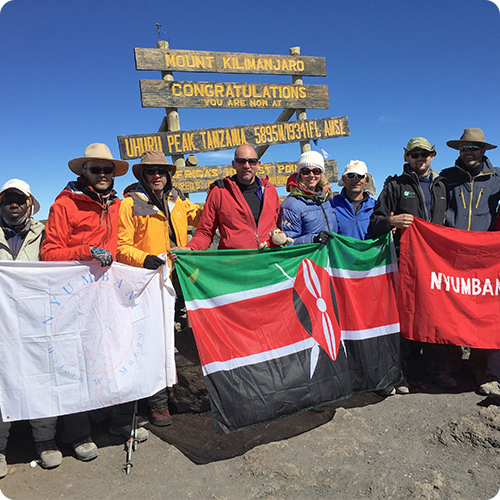 All #GivingTuesday donations will go towards the Denis Mukwege Fistula Fund, supporting Dr. Denis Mukwege’s vital fistula work in the Democratic Republic of Congo (DRC). Spread the word about #GivingTuesday to your family and friends! 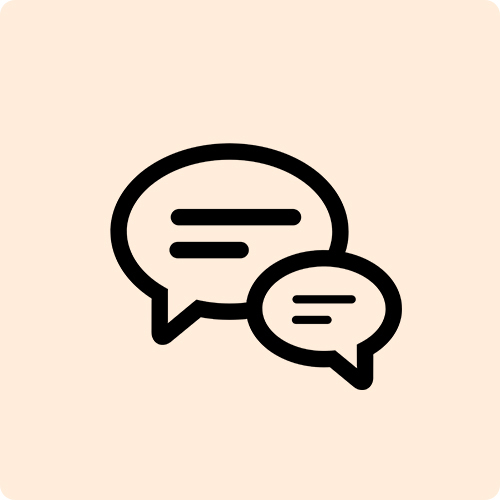 Use our handy social media kit containing Facebook, Instagram, and email templates to raise awareness to your networks. 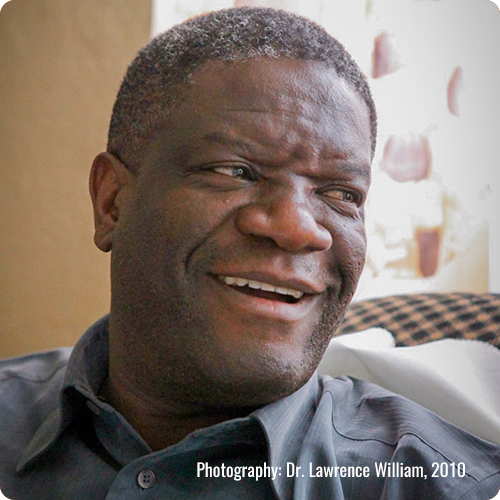 Want to congratulate Dr. Mukwege on his Nobel Peace Prize? Sign our card at this link, and we’ll pass it along! 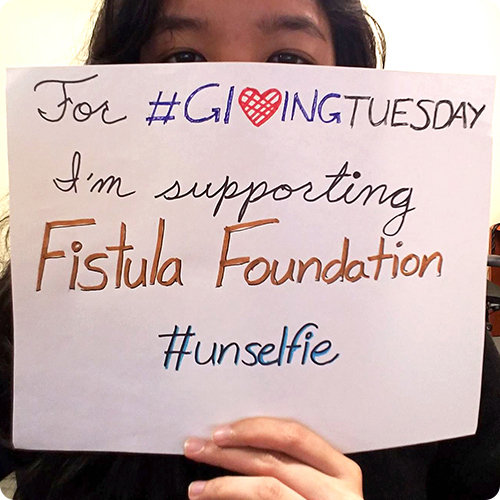 Take a photo telling the world why you support Fistula Foundation on Giving Tuesday and upload it to your social media using hashtags #GivingTuesday and #unselfie. Download our printable template at this link for your #unselfie, and don’t forget to share and let us know on our Facebook, Instagram or Twitter! Give up holiday gifts this season and ask for the gift of health to women in need instead! Create your own online #GivingTuesday fundraising campaign now.